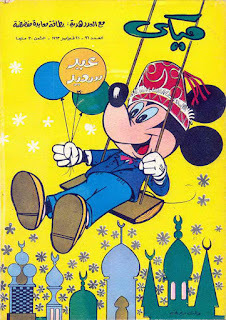 Tarek Chemaly: Mickey Mouse wishes for the Eid! Mickey Mouse wishes for the Eid! 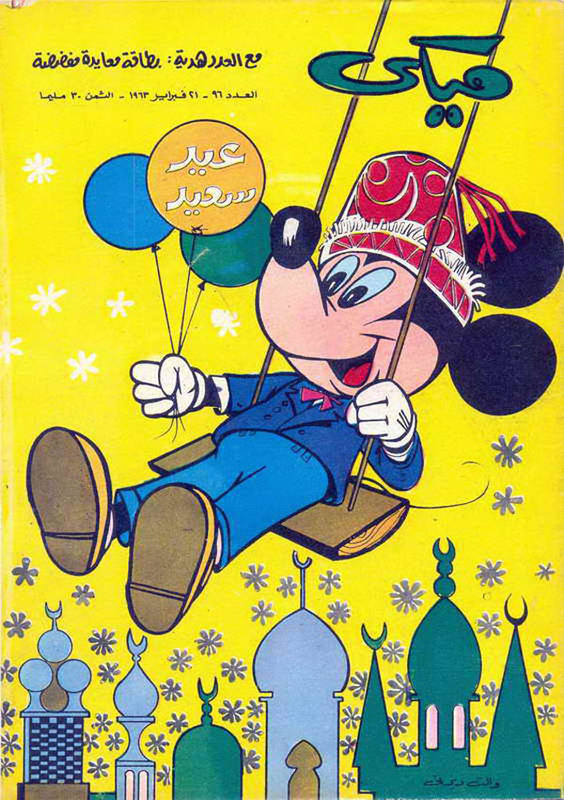 So Mickey Mouse wishes you a "Eid Sa3id".... Not sure how much Disney was implicated in this (I don't think it was at all! ), still good to see international characters trying to be cross-cultural - but this of course, was 1963.... Another time, another era! Eid Mubarak indeed.